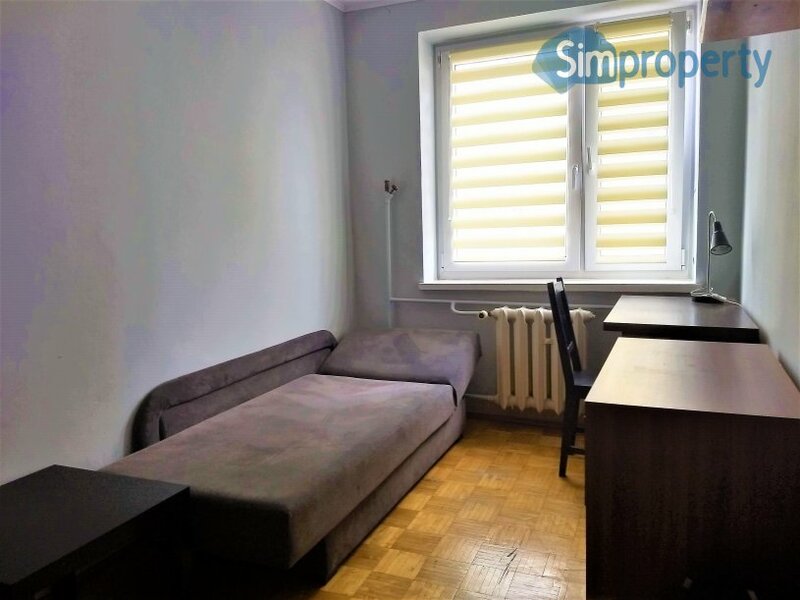 For rent: For rent room on Benedyktyńska Street, close to Grunwaldzki Square and Market Square. 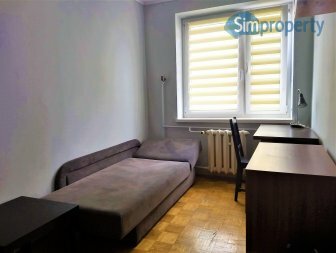 For rent cosy room in spacious apartment on Benedyktyńska Street just next to the Botanical Garden. 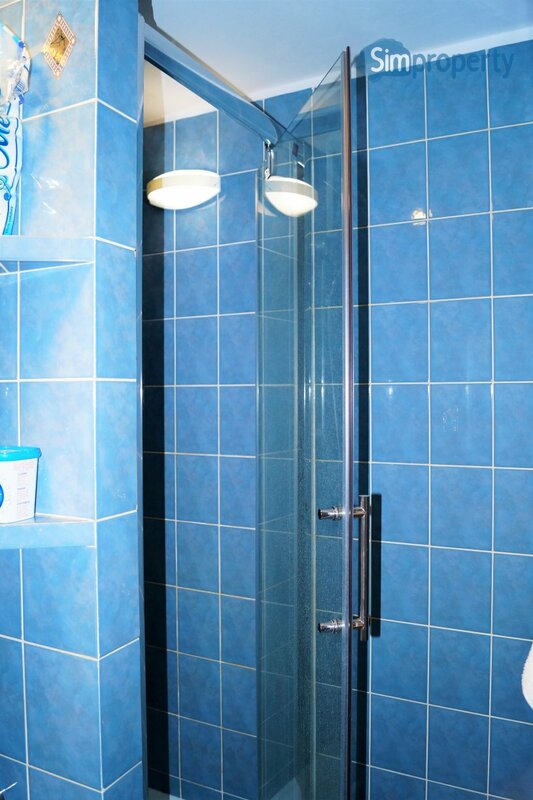 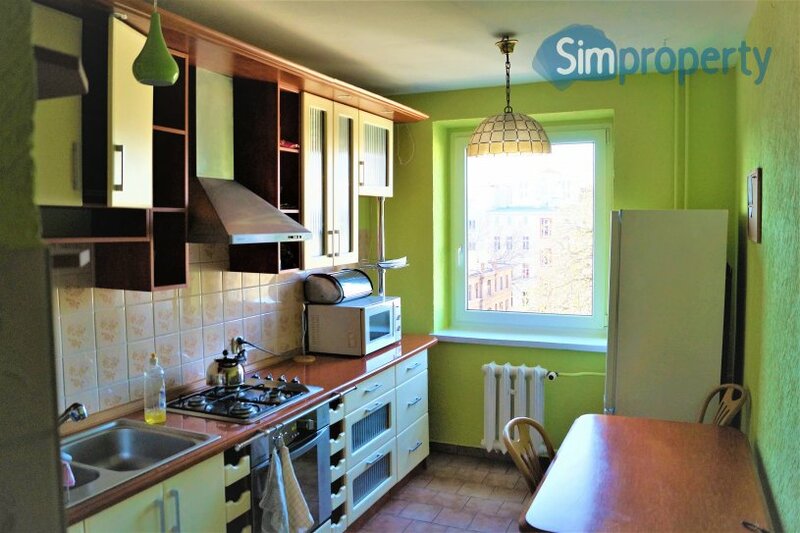 Excellent location, near Grunwaldzki Square, Market Square, Bema Square. 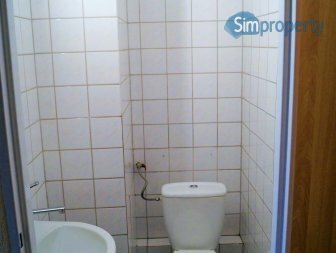 The room has 10 sqm. 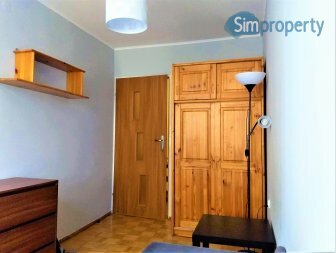 and is equipped with: blinds, desk, wardrobe, table, lamp, bed, chair. This is duplex flat, located on the 5th floor (no elevator). 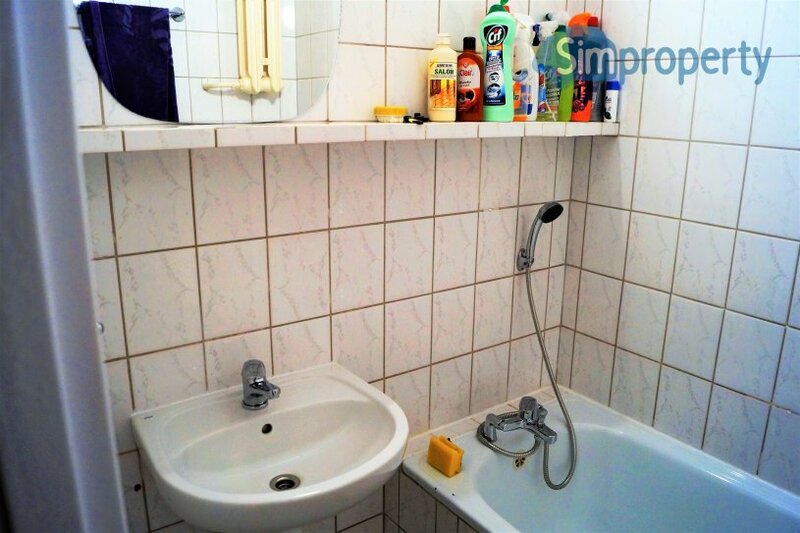 It has 84 sqm. 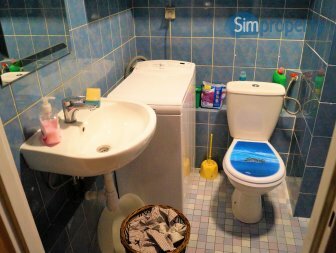 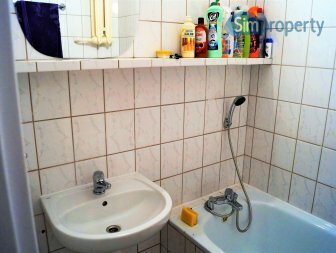 and consists of: 5 rooms, separate kitchen, 2 bathrooms (shower with toilet + bathtub) and an additional, separate toilet.Current tenants are students and a young, working person. 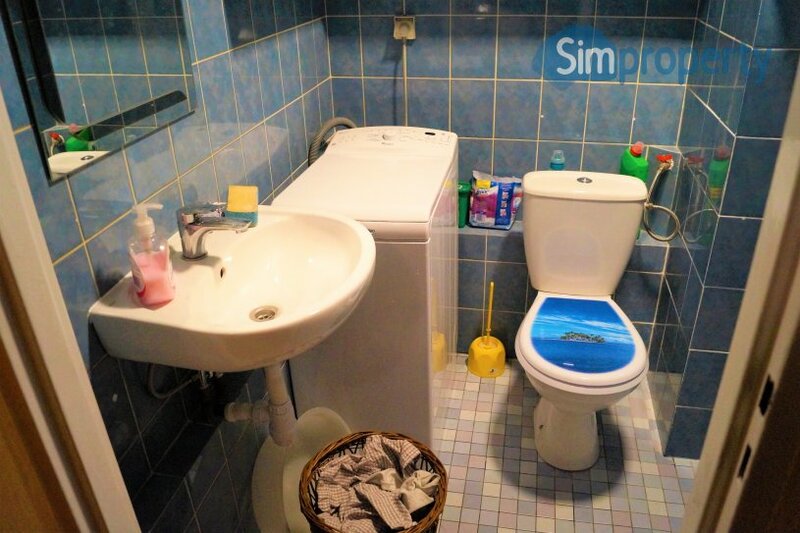 Internet 100 mb included in the price. 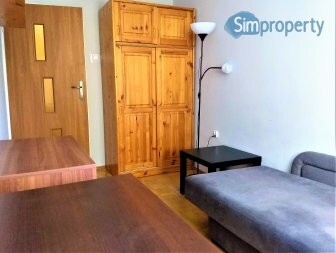 For rent 2-room apartment on Damrota Street. 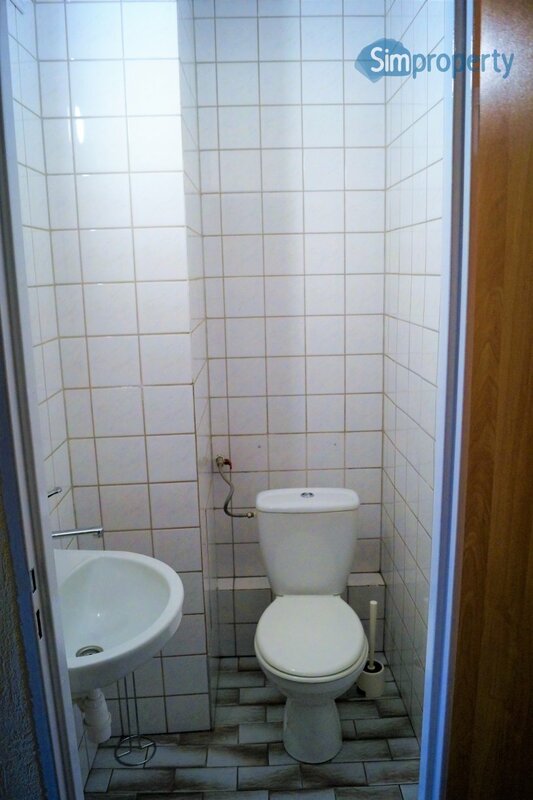 No commission. 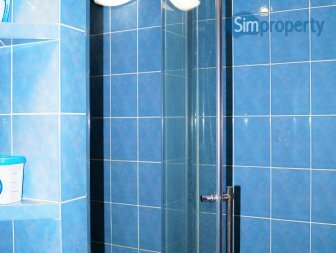 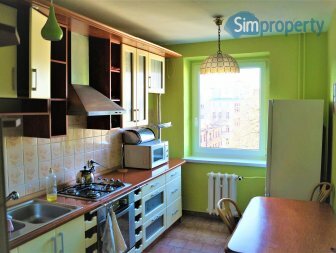 For rent tasteful apartment 3 minutes by foot from Grunwaldzki Square.